The July podcast is now available to download free on iTunes. Download our latest selection of the most upfront progressive, trance and tech trance tracks. Welcome to the new Aspiration Music website. 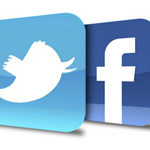 We hope you like look and functionality of the site and please check back for the latest news and music releases. 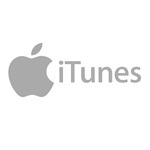 The June podcast is now available to download free on iTunes. Download our latest selection of the most upfront progressive, trance and tech trance tracks. 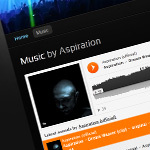 Follow Aspiration on Twitter and Facebook and get the latest updates on gigs and music releases. I'm also on SoundCloud and iTunes so why not check out those!